Footprints Day Nursery, formally known as Elim Day Nursery has been caring and preparing children for school since 1979. The needs of our children and families are paramount to us at Footprints, each child is valued and cared for as an individual, ensuring that all activities and learning experiences are met according to the individual child. We have 3 different aged rooms, which have recently been refurbished, with air conditioning. All rooms are run by qualified staff. 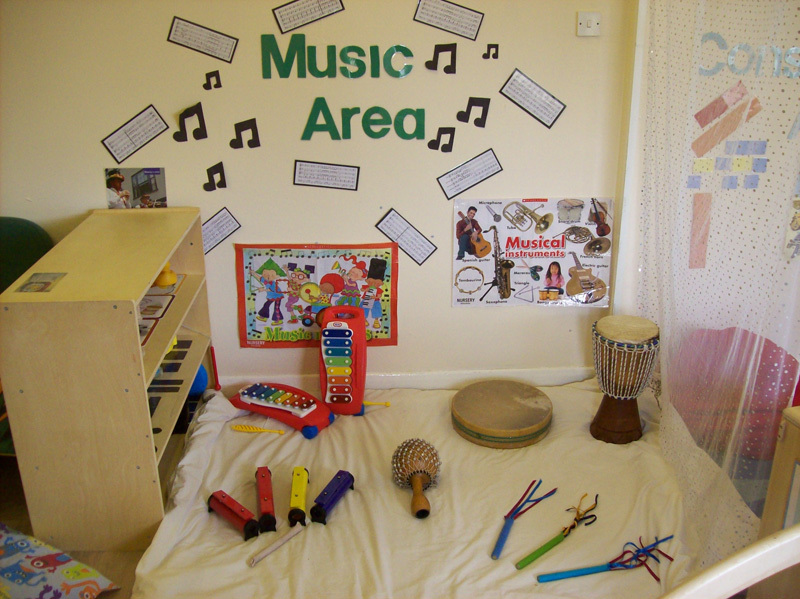 The children's learning, development and welfare takes place in flexible delivered areas; for example role play, movement and cosy areas. Our child-centred approach allows children to progress and develop at their own individual level and pace to fulfil their potential. 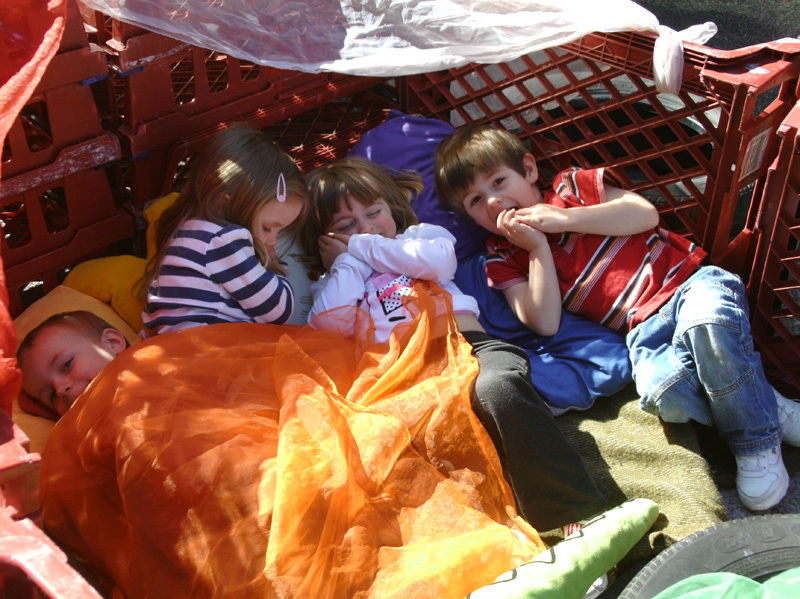 We aim to incorporate the children's interests as the focus of all aspects of learning and care. We comply with the Early Years Foundation Stage Framework, the overarching aim of which is to help young children achieve the five Every Child matters outcomes of staying safe, being healthy, enjoying and achieving, making a positive contribution and achieving economic well-being. Footprints Day Nursery aims to be one of the best nurseries in Chelmsford. 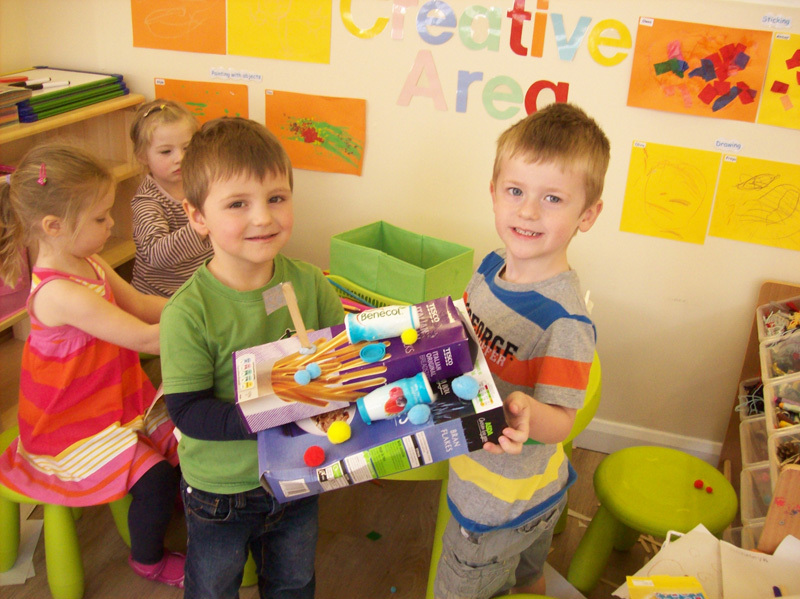 Established since 1979, Footprints is one of the best-equipped Nurseries in Chelmsford. We comply fully with the Early Years Foundation Stage Framework with high quality care in air-conditioned surroundings in Chelmsford. Pre-school children will love learning in the secure surroundings of the nursery, which is conveniently situated for parents who work locally or in London.